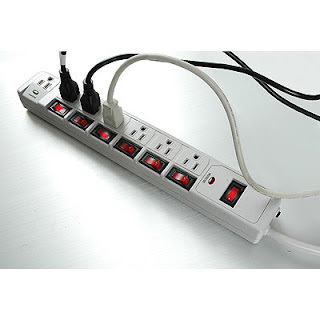 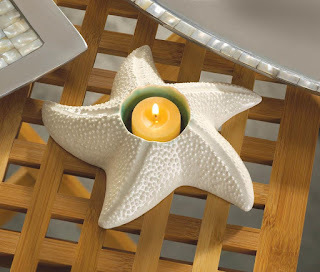 Its a side table with exotic flair! 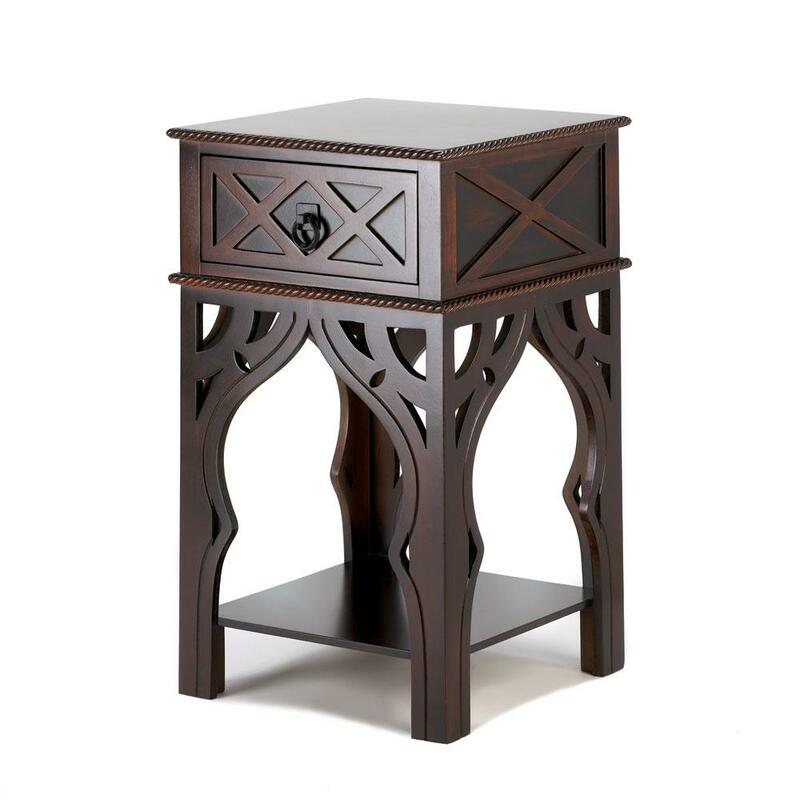 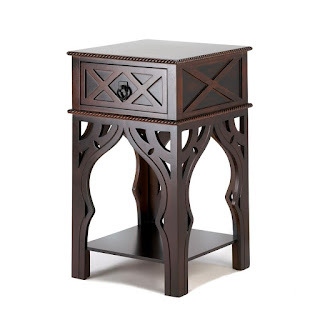 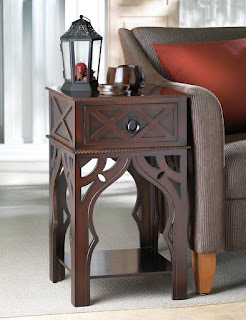 The Moroccan style tables intricate details will certainly add a dash of spice to your room. It features a pull-out drawer and lower shelf framed by beautiful Moroccan-style carved elements.